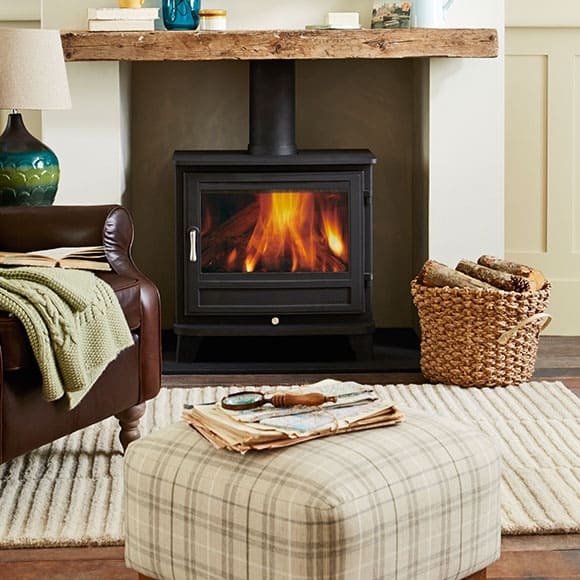 Our traditional and contemporary wood-burning stoves are, hands down, some of the best the UK and European stove manufacturers have to offer. 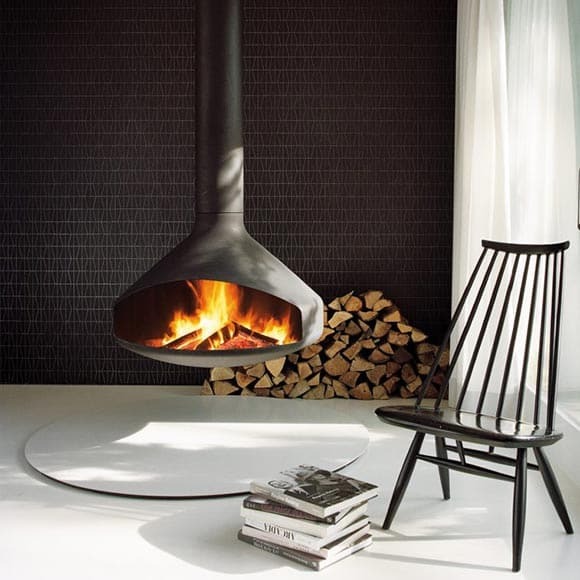 Chesneys is established as the UK’s leading supplier of luxury stoves and fireplaces. Good design, intelligent engineering, craftsmanship, innovation and outstanding service sum up Chesneys. 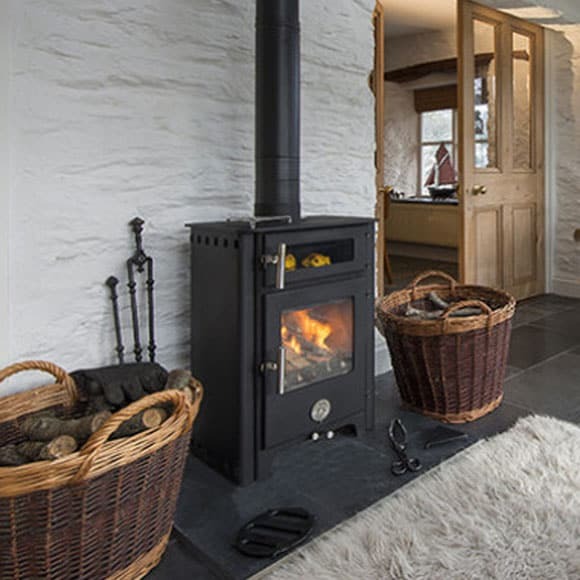 Welsh company making lovely stoves. Not quite contemporary not quite classical, just a breed of Penguin all of their own. We love the company, their ethos and their stoves. So do our customers, this one’s a best seller. 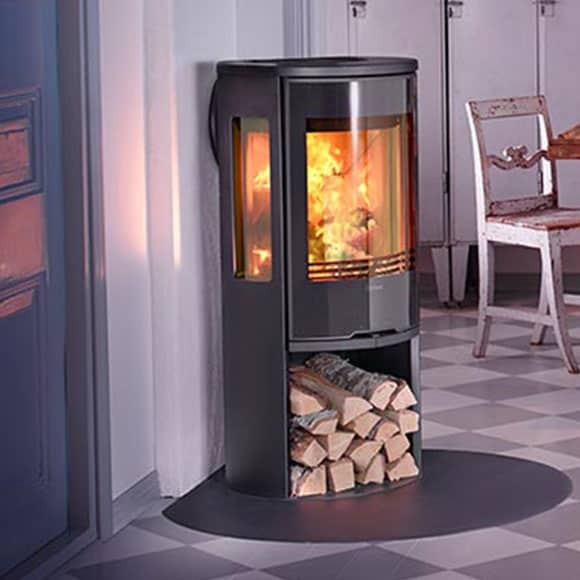 Really well built wood burning stoves from Clearview. Wendron have sold thousands of their Clearview Vision over 27 years of our partnership. A design classic that hasn’t changed. A great work horse of a stove. Wendron were one of the first to sell and install their stoves in the UK. Focus remains where it began life, in the village of Viols-le-Fort in the south of France, in the stone house renovated by Dominique Imbert. This is where he created the very first Antéfocus, and today it is the company’s head office. 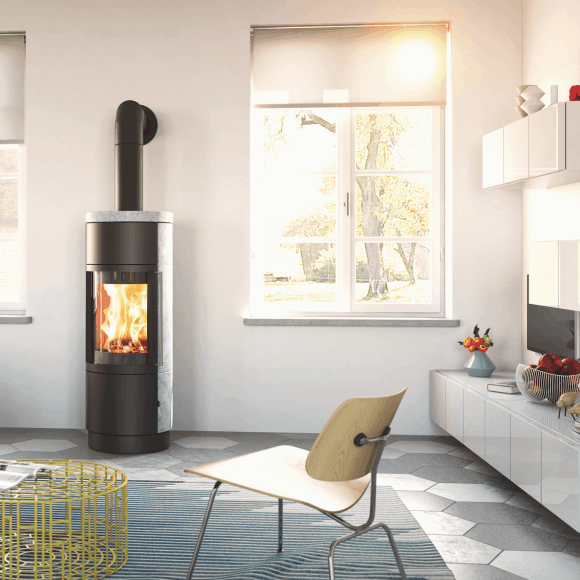 Hase stoves are designed to complement and enhance a room with their timeless beauty. 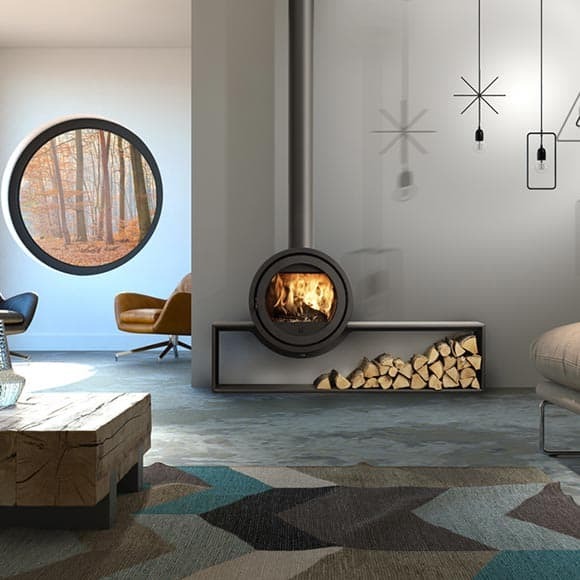 Hase stove designs have been awarded and distinguished by numerous independent juries. One of the few family owned Danish stove manufacturers with a great history. 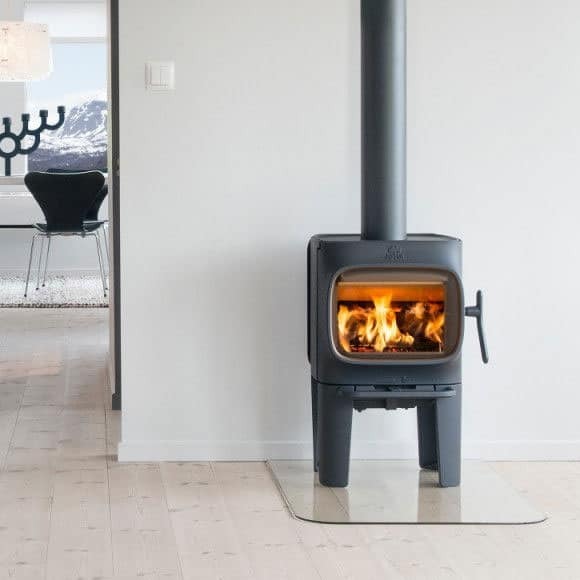 After 160 years, Norwegian company Jøtul are still one of the world leaders in stove design. 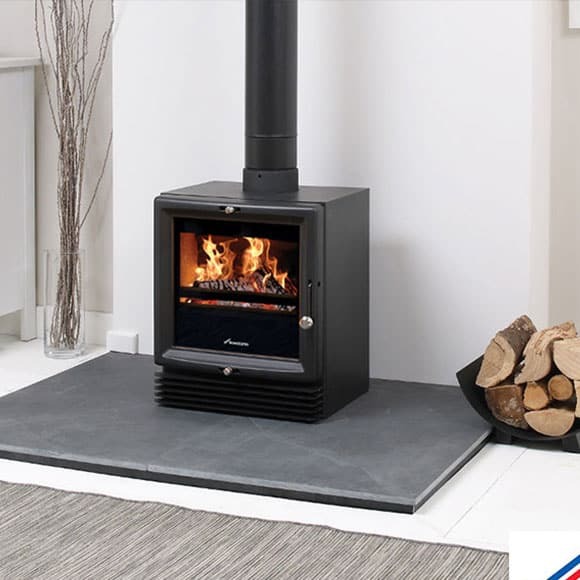 Classic cast iron wood burning stoves built to keep you warm in sub zero temperatures, just like in Norway. 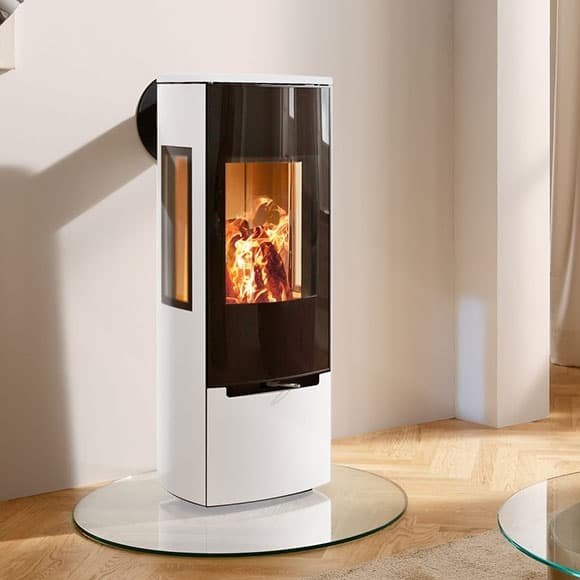 Since the company was founded in Denmark over 30 years ago, Scan have focused on offering the best wood-burning stoves on the market. Spartherm strive to create something special in their products. They stand for top quality and modern design. 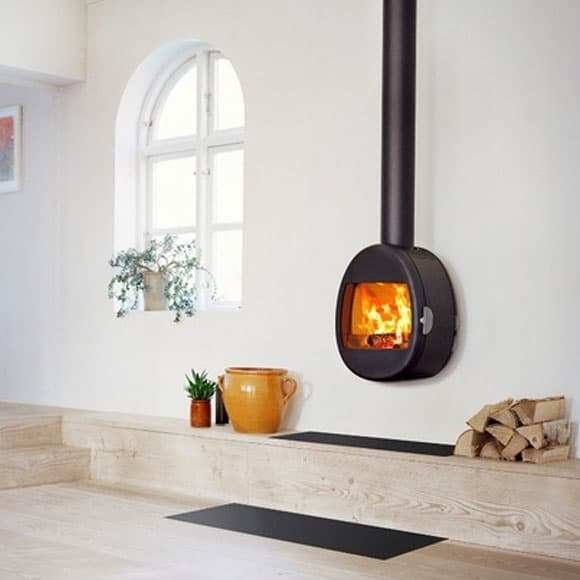 If you want to experience the special warmth of a stove or fireplace insert, then Spartherm is the choice for you. 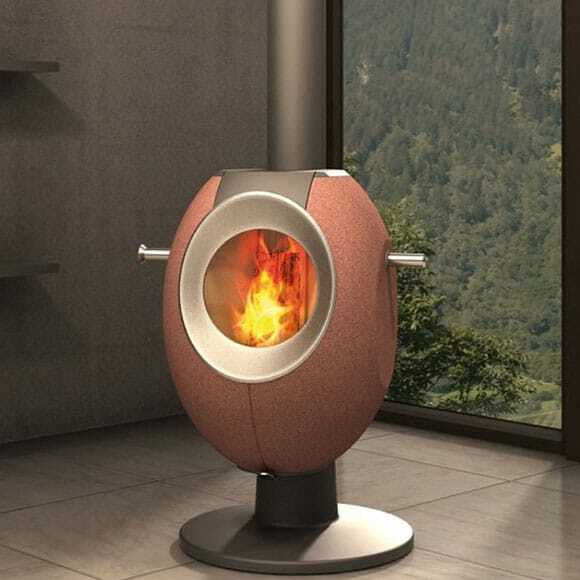 Refreshingly different clinically engineered Swiss stoves with big personalities. 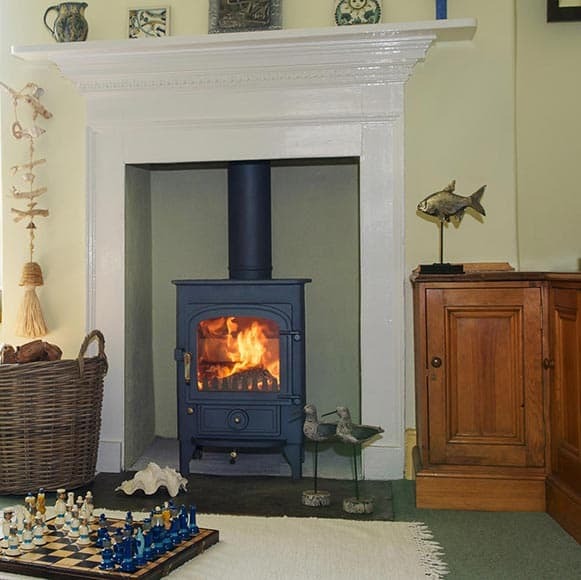 We’ve lusted after these stoves for over 15 years and now is the right time. Cornwall is ready for Tonwerk stoves. We’ve been chosen by award winning Worcester Bosch as their only installer/dealer in Cornwall. We look forward to an exciting partnership with them. Wiking Stove made by Hwam. A True Viking, raw strength and strong family ties are classic symbols of the Scandinavian Vikings. These symbols also provide the foundations for the Wiking stoves, Which radiate high quality and human values. 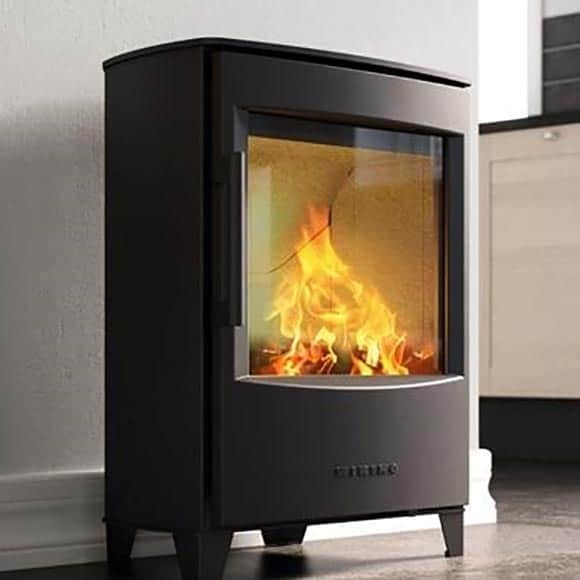 The Wiking stoves environmentally friendly heat and attractive flame presentation draw family and friends together. 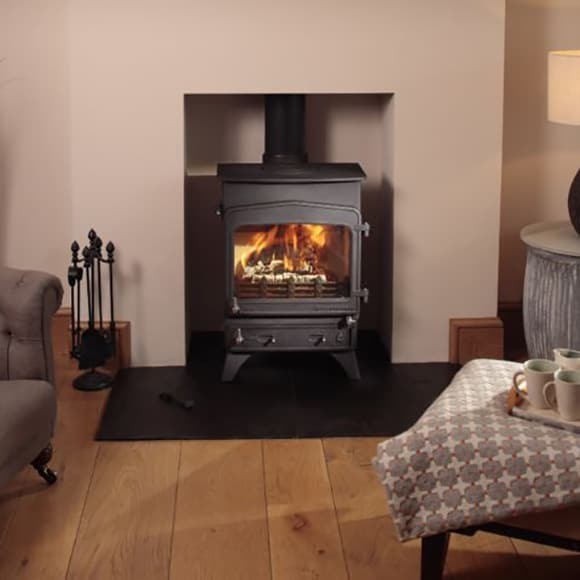 Woodwarm Stoves based in Devon have got over 30 years of production. Woodwarm stoves are hand made and designed giving a unique feel. 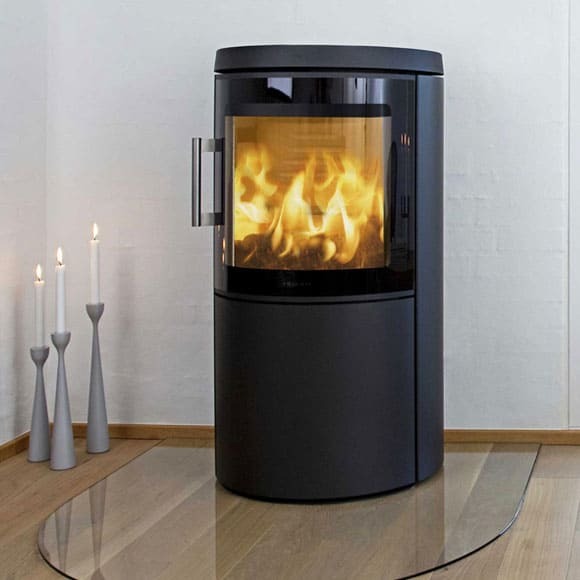 This company has many different ranges, whether it is wood or multi fuel they are clean burning and very efficient. We have worked in the stove industry for over 30 years, so we like to think we have an intimate knowledge of our industry.